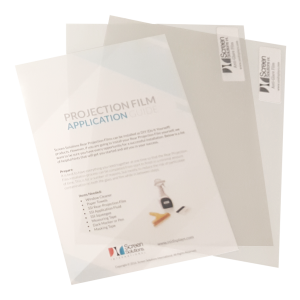 If you're not sure about rear projection film, try out our sample packs! 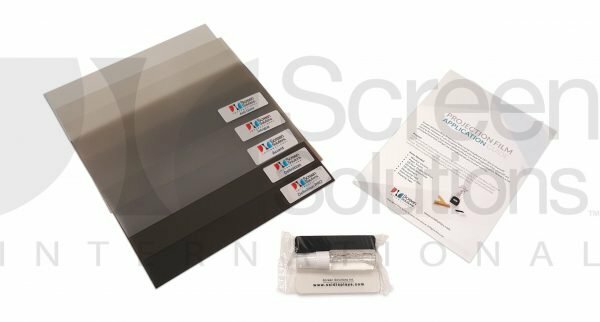 We offer multiple options in multiple sizes so you can choose the samples that are right for you. Our Standard Sample Pack without an application kit is free – just pay shipping! If you would like a different level of sample pack, check the description box below for descriptions of each pack available.